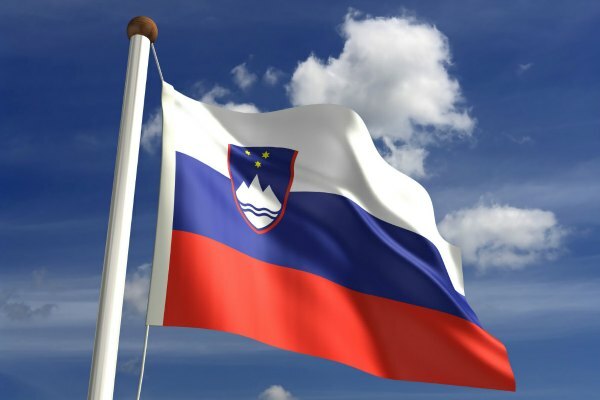 Lawmakers in Slovenia on Wednesday approved a plan to hold a vote on whether to implement legislation which would allow gay and lesbian couples to marry. Voters will weigh in on the issue on December 20, the AFP reported. The referendum is a response to a parliamentary bill adopted in March which allows gay couples to marry and adopt children. The conservative group “Children Are At Stake,” which is backed by the Roman Catholic Church, gathered the 40,000 signatures needed to put the law up to a vote. For the recall effort to succeed, more than 20 percent of the electorate must take part in the referendum and a majority must vote against it. Gay rights foes used a similar strategy in 2011 to push back passage of a civil partnership bill that offered gay couples all the rights of marriage except joint adoption.